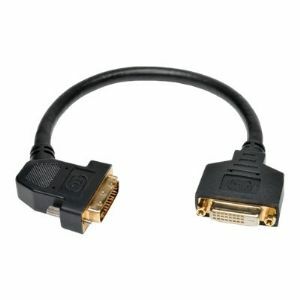 Tripp Lite's 0.31 m (1-ft.) DVI-D Male to DVI-D Female adapter cable is the ideal solution for those tight spaces where a standard straight DVI cable will not fit. 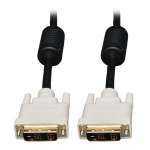 The adapter also saves wear and tear on your video cards connector. 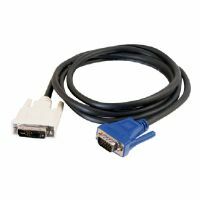 This cable features Gold connectors and contacts, fully molded ends, and double-shielded cable.